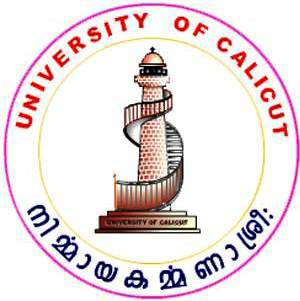 Calicut University has postponed two examinations LLM Previous examinations and B.Sc Electronics & Computer Science Supplementary (Non CCSS) I Semester Examinations, both are scheduled to be conducted on 20 February, 2013 but now the new schedule is released. Both the exams LLM and B.Sc I Sem has been postponed and re-scheduled on two new dates given below. Please remember these schedule and prepare yourself for examinations. 1. There is no change in the time and venue of above mentioned examinations. 2. 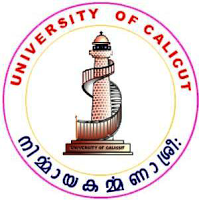 University has not scheduled any theory examination on 21st February 2013.